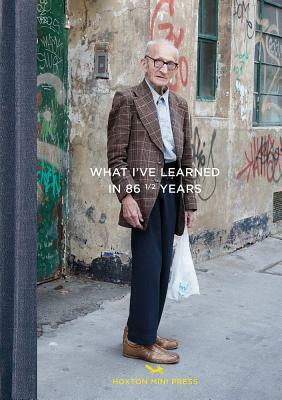 -An old man's humorous and touching account of life told through stunning photographs and hilarious quotes This is the story of Joseph Markovitch, a vulnerable old man with a great sense of humor who lived in London his entire life. Joe loves Nicolas Cage films, has five sugars in his tea, and he has quite bad catarrh. Dealing with quintessential subject matter such as childhood, art, work, relationships and religion in a playful but touching way, Joseph provides thought-provoking commentary on the state of the modern world. Martin Usborne is an award-winning photographer and writer who lives and works in London. He takes portraits, sometimes of people, often of animals and has had his work exhibited in galleries and museums around the world. He has published 5 books.